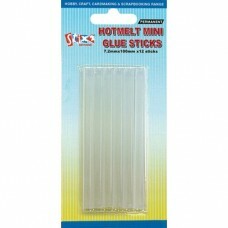 Hot Melt Glue Sticks for use with Stix2 Hot Melt Glue Gun. 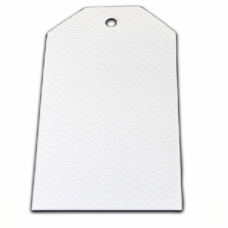 Ideal for a wide range of.. 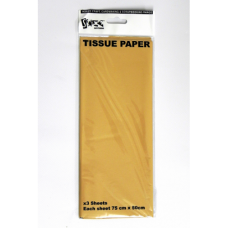 Ideal for paper, card and photographs. 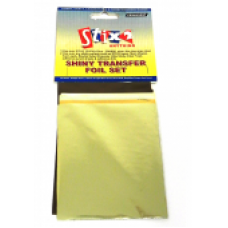 Goes on blue, dries clear. 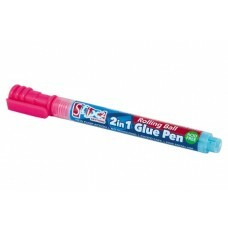 After use clean the nib and replac.. 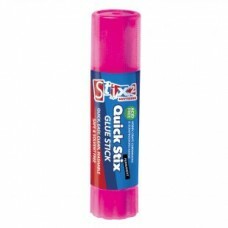 The easy to use Stix2 Glue Stick. 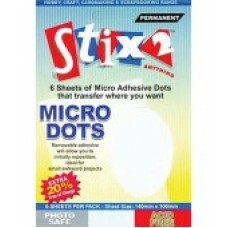 This is ideal for sticking paper and card. 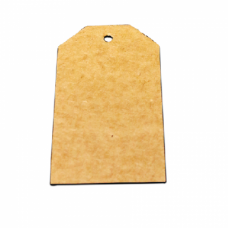 Quick to use with a nea..
Made from 270gsm card these large die cut Kraft Tag shapes are ready and easy to use. 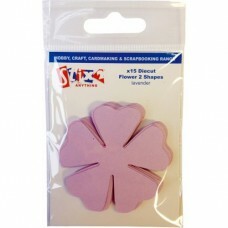 Perf..
Made from 270gsm card these die cut Large White Alteration Tag shapes are ready and easy t..
Made from 270gsm card these die cut Lavender Flower shapes are ready and easy to use. 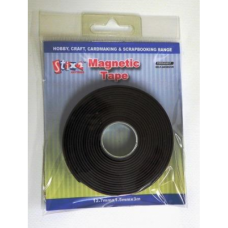 Perf..
Self Adhesive Magnetic Tape- This magnetic tape has a self adhesive backing that makes it ideal for ..
Micro Dot Sheets can be used to adhere odd shapes and sizes or as decoration to your projects. 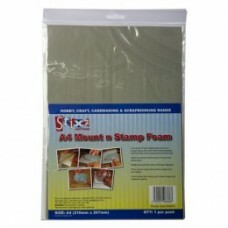 To ge..
An A4 sheet of repositionable foam. 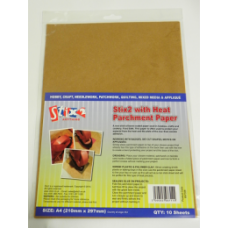 This essential for use with unmounted rubber stamps. 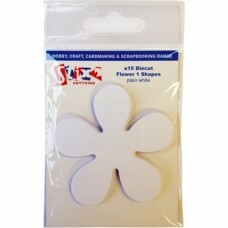 See exactly..
Parchment Paper is designed to be used with the CRAFT AND MIXED MEDIA IRON to protect your..
Made from 270gsm card these die cut Plain White Flower shapes are ready and easy to use. 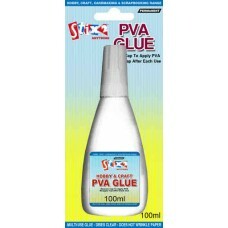 P..
Hobby & Craft PVA Glue - Ideal for crafts, dries clear and will not wrinkle paper. 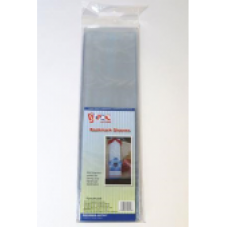 This pro..
PVC bookmark sleeves are perfect for keeping your hand made bookmarks in so that they do not get dam..